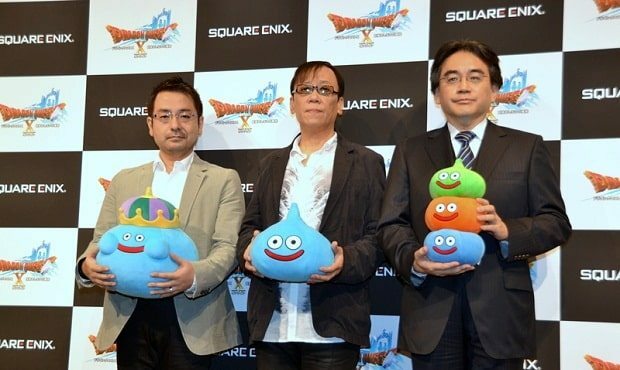 Square Enix will support Dragon Quest X with major version revisions every ten weeks, with plans to offer downloadable content for the game over the next ten years. Producer Yosuke Saito had previously mentioned such intentions through social media site Twitter, although hadn’t discussed if downloadable content would form part of this. However, no specifics were shared, thought it is known that a a series of story quests will be introduced. Dragon Quest X launched across Japan on August 2nd.